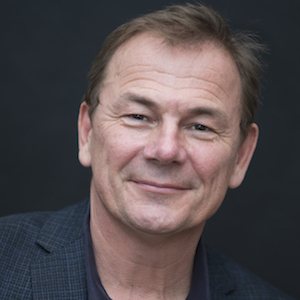 Andrew Wilson is a veteran presenter of live television programmes and an award-winning foreign correspondent. For 10 years Andrew worked as bureau chief for Sky News in Moscow, Jerusalem and then Washington DC. He covered conflicts and breaking news around the world. He then spent 10 years presenting a two-hour daily live news program on Sky News for which won a Royal Television Society award. He works with the John Schofield Trust to mentor young journalists and is a contributor to the Westminster Foreign Affairs think tank Global Strategy Forum and a member of BAFTA. He is now a partner in A Squared media, a consultancy firm working in television production, training and documentaries.